If you have any questions about the Legacy information page below please contact us. 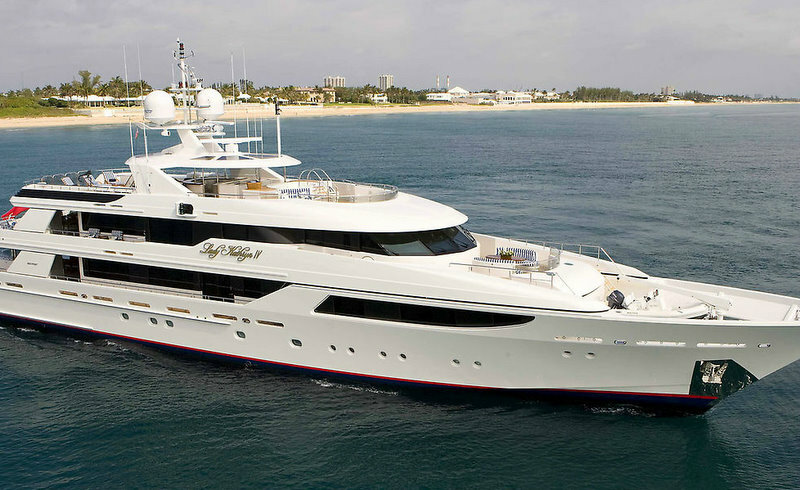 Westport 164 motor yacht Legacy launched in 2011 is also known as hull 5009. 50m Legacy superyacht boasts a refined hull form for exceptional ocean-going performance and a contemporary styling designed by Westport´s in-house team in partnership with well-known Donald Starkey and prestigious naval architect William Garden. 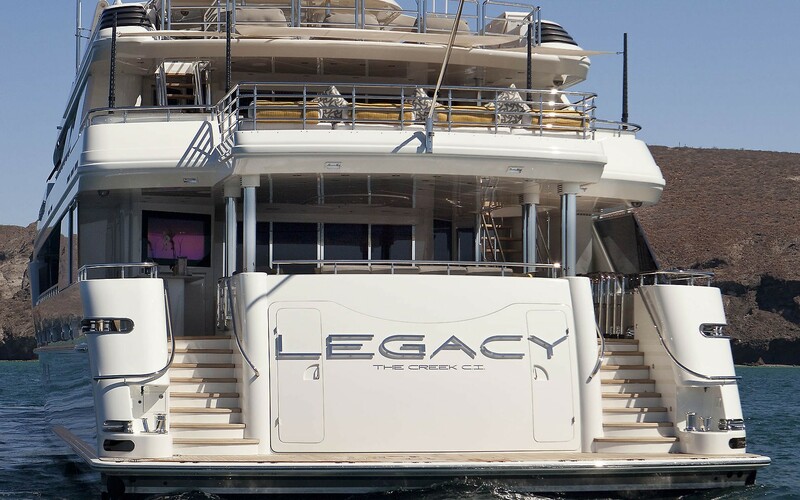 164´ tri-deck super yacht Legacy features an innovative accommodation plan, which balances interior and on-deck spaces for maximum enjoyment and versatility. 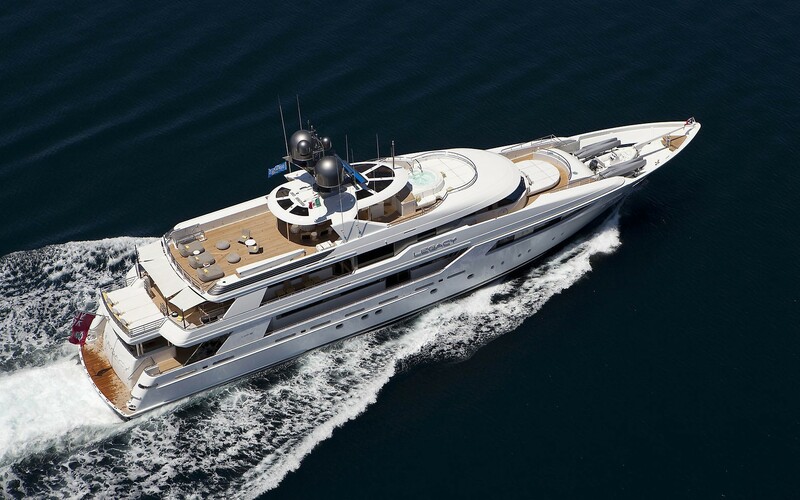 Managed by a 13-member crew, she provides 12 guests with six stunning staterooms, including a full-beam master suite, a top-deck VIP suite with its own sun deck, a spacious formal dining room adjacent to the commercial-grade galley and a garage aft for yacht tenders and water toys. 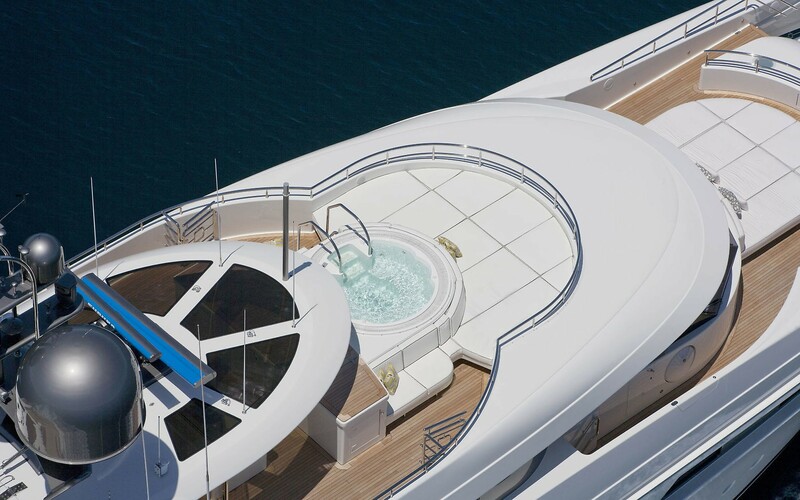 Designed for entertaining and relaxed socializing, the salon opens to a large covered aft deck with lounge, conversation areas and wet bar. 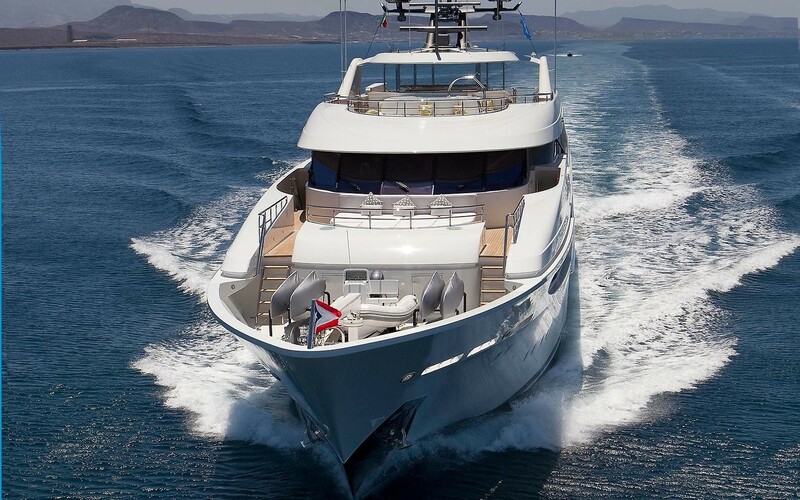 Run by twin MTU 16V4000 diesel engines, the Westport 164 luxury yacht Legacy (hull 5009) reaches a maximum speed of 24 knots, with a cruising speed of 20 knots. Her beam is of 9.3m (30´10´´) and her draft of 2.2m (7´3´´). Legacy is ABS-classed and MCA- compliant. Westport 164 luxury yacht Legacy comfortably accommodates 12 guests in 6 beautiful cabins, including a full-beam master suite, a top-deck VIP suite with its own sun deck, a spacious formal dining room adjacent to the commercial-grade galley and a garage aft for yacht tenders and water toys. Created for entertaining and relaxed socializing, the salon opens to a spacious covered aft deck with lounge, conversation areas and wet bar. We do have available further amenity, owner and price information for the 50m (164´) yacht Legacy, so please enquire for more information. 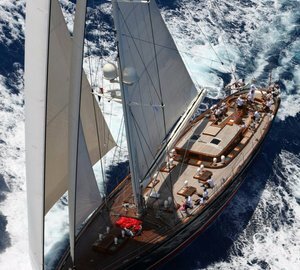 The luxury yacht Legacy displayed on this page is merely informational and she is not necessarily available for yacht charter or for sale, nor is she represented or marketed in anyway by CharterWorld. This web page and the superyacht information contained herein is not contractual. All yacht specifications and informations are displayed in good faith but CharterWorld does not warrant or assume any legal liability or responsibility for the current accuracy, completeness, validity, or usefulness of any superyacht information and/or images displayed. All boat information is subject to change without prior notice and may not be current.